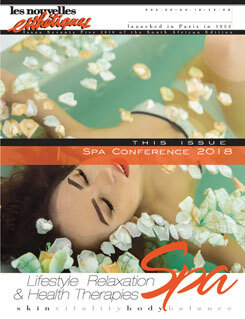 A dynamic line-up of international and local speakers scheduled to educate and impress the spa conference delegates. 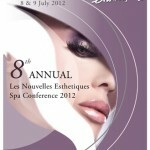 Book your seat today!! 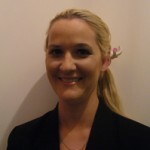 Carina Moss has been appointed the new sales and training consultant for the Gauteng area for The Spa Warehouse. 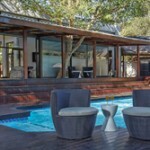 Health is the new wealth, and this is at the heart of the philosophy practiced at Cradle Health Spa and Medical Centre, an incredible new holistic health and pampering spa nestled under the beautiful Magaliesburg mountains in the Hartebeespoort Valley, just a short drive out of Sandton. Founded on the principle of ‘luxury through nature’, OrganicSpa is the ideal brand for the consumer who cares about the environment, animals and their own health. OrganicSpa’s range of face care products are not only of exceptionally high quality, but are also as easy to use. Successful recruitment is both an art and a science. For whilst there is a foolproof step-by-step approach to finding the best employees and keeping them, there is also an element of intuition and creativity involved. 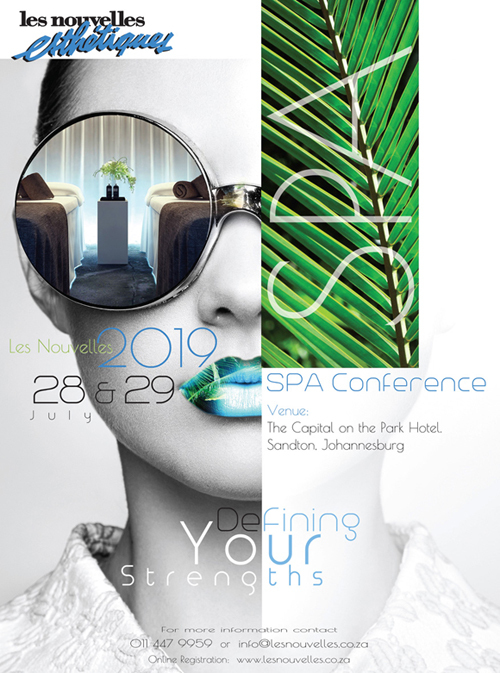 The 8th Annual Les Nouvelles Esthetiques Spa Conference is without doubt the largest gathering of spa and wellness professionals in South Africa, focusing on building capacity, raising benchmarks and adding value to the industry, in addition to the infinite networking opportunites.